In the fifth London Mayoral election, voters chose Sadiq Khan over his rival, Zac Goldsmith, by over 300k votes. 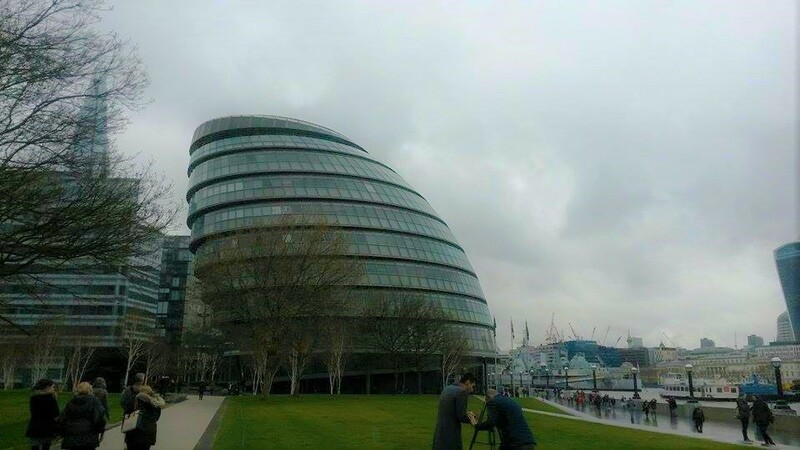 As local election, Welsh/Irish assembly and Scottish Parliament results trickled on 6th May, London's 2016 Mayoral candidates waited with trepidation. It was reported that a computer glitch was to blame for a last minute delay for the declaration. It took until about half past midnight for the final results to come through, and they were impressive, in many ways. Turnout at the 2016 contest was at a record high of 45.3%, on par with 2008. However, given the growth in London's population since then, the total quantity of votes cast is at an all time high. In the first round, Mr Khan clinched over 1m votes, with Zac Goldsmith trailing with roughly 900k. 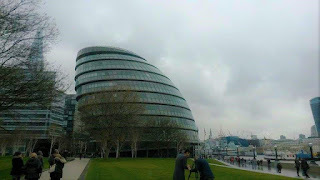 For months, the polls had given Mr Khan a sizeable lead over his rival, and the final result proved not too dissimilar from the Opinium poll quoted in the previous Left Handed Dude post on the race. It is important for the Conservative Party to take note of this message, or it may struggle to regain the Mayoralty in the future. London is an ethnically diverse chunk of the UK, and is representative of a more socially liberal future for British politics in general. So-called dog-whistle tactics of the kind employed during Mr Goldsmith's campaign may have worked in the 1970s, when Britain was a more homogenous place, ethnically and socially. However, times have changed. The population has grown, and the age of social media means that it was far easier for Mr Goldsmith's critics to denounce his views and disseminate their disgust, it could be argued. The Greens powered into third place with 150k votes, closely followed by the Lib Dems on 120k. Both parties managed to actually improve their respective vote shares respectively, compared to 2012. One of the differences with last time was the lack of a major independent candidate, to follow in Siobahn Benita's footsteps. In 2012, she received over 80k votes. This year's independent, Prince Zylinski, an eccentric West London resident who owns a lavish mansion, came the second from last, with 13k votes. He famously rose to prominence in 2014, by challenging Nigel Farage to a sword fight. UKIP candidate Peter Whittle grew his party's vote share this time round, but still failed to garner 100k votes, settling for 94k in first round votes instead. The BNP saw its voter base halve, and its candidate was notably absent from the declaration. Also absent from the stage was Respect Party candidate George Galloway; he mustered 37k votes in first round votes, narrowly ahead of Britain First candidate Paul Golding. This time four years ago, Mr Galloway was newly-elected MP for Bradford West, boasting of a "Bradford Spring", endorsing ex-Mayor Ken Livingstone for the 2012 race. Four years on, Mr Galloway finds himself without a constituency to represent, having lost it in the 2015 election, but still has a job as a presenter for an RT programme, Sputnik, to fall back on. Mr Galloway had dropped hints about possibly running for Respect in Sadiq Khan's Tooting constituency, in the event of Labour winning the Mayoralty. Mr Galloway took to Twitter over the ensuing hours, criticising the mainstream media for a supposed blackout of his performance. He claimed as many as 100k votes had been cast for him, by including second preferences. It must be noted however that his second preferences aren't really applicable, given how far down the results table he came. One of the major moments of Mr Khan's inaugural speech as Britain First candidate Paul Golding's controversial decision to face his back to Mr Khan, as he spoke. Some observers on social media wrongly identified him as the BNP candidate initially.